Crafted from the most exceptional coffees of the crop year, Holiday Blend is our flavor finale, conjuring the spice and spirit of the season. Smooth and balanced with layers of Cinnamon and Vanilla notes that are balanced with a medium acidity and body. From the very first sip I knew this was going to be my seasonal favorite. 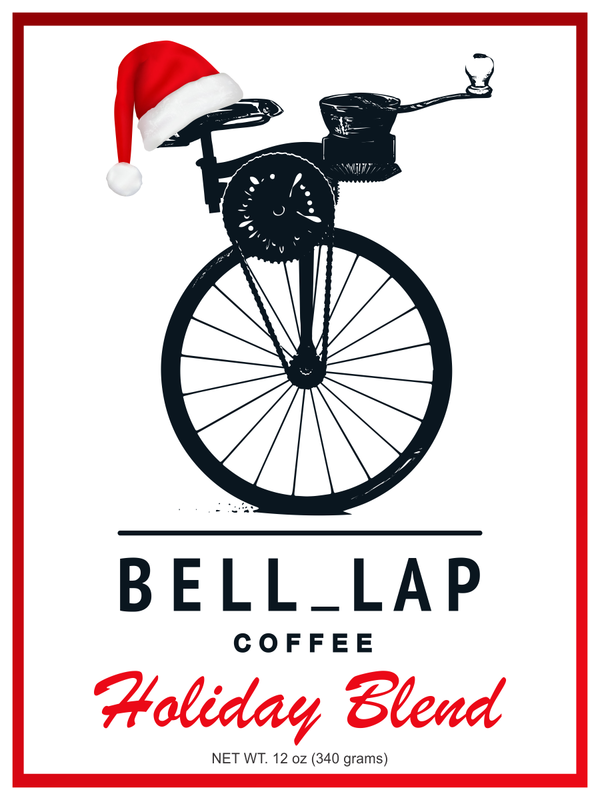 Holiday Blend is incredibly delicious and always so hard to keep on in the house. Between my wife and I we've found ourselves literally drinking it morning, noon, and at night!! 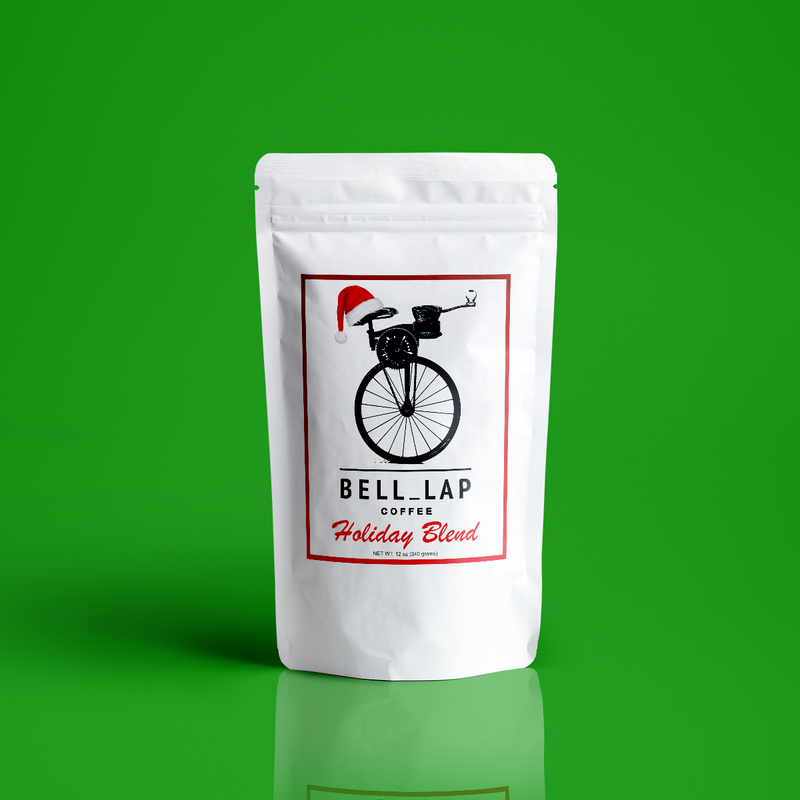 We've been the hit of a few holiday parties bringing some Holiday Blend to enjoy dessert with, only to find out that the Bell Holiday Blend stole the show . 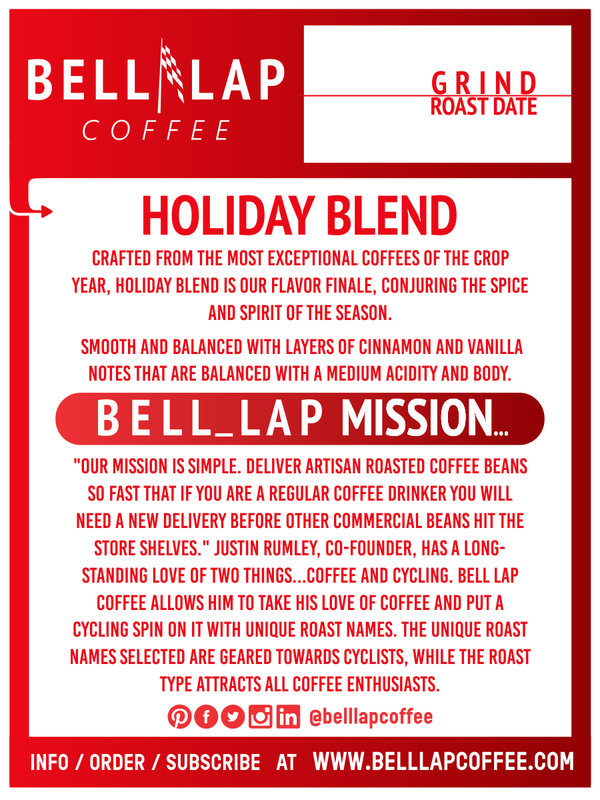 If you have NOT added this yet to your shopping cart or have tried it before...I only ask you what are you waiting for it won't be very long before "Holiday Blend" is gone again until next year!!! Pro Tip: I actually take some of the holiday blend once cool and place it into ice cube trays to freeze. Once frozen I add this to my post work out smoothies for a nice treat !!! I am not normally a flavored coffee fan but this is the best spiced blend I’ve ever had. Get this blend for the holidays before it’s no longer available. I waited 300 days to get this again and can’t wait for the first bag to arrive this week! Wonderful aroma to this blend! Not overwhelming, but a perfect accent to a balanced roast. Makes for a very fun gift for friends or family over the holidays. I'm not usually a flavored coffee person but this was very enjoyable.